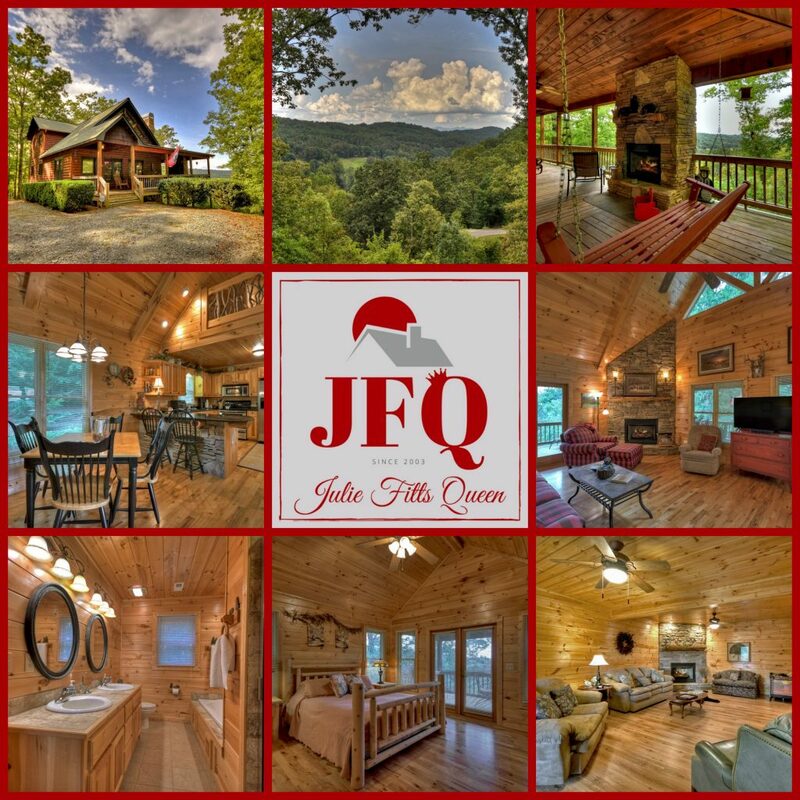 520 Weaver Creek Way, Blue Ridge, GA ~ Julie Fitts Queen & Co. 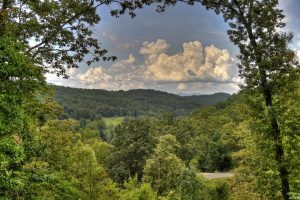 Stunning Mountain Views in the heart of the Aska Adventure Area! 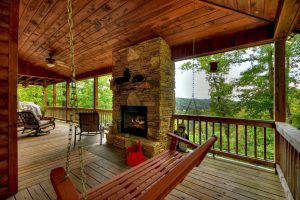 This 3bedroom/3bath “treehouse” feel cabin boasts an oversized great room with a cozy stone fireplace and soaring ceilings. 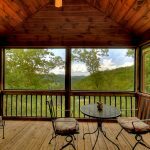 Plentiful windows for taking in the breathtaking views and fixed glass to “let the outdoors in.” Sprawling porch and deck overlooks the view and gentle, lush landscape. 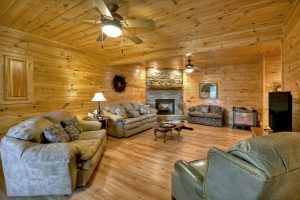 Cozy up by the warm outdoor fireplace! 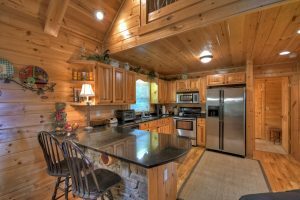 The spacious kitchen features custom cabinetry, granite counters, and stainless appliances. 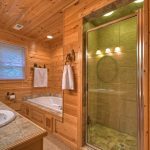 Master with Jetted Tub-Tile Shower-Private Screened Porch! 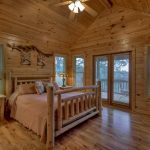 Master bedroom features ensuite bath with jetted tub and tiled shower, plus a screened privacy porch. 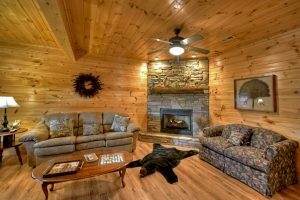 Full finished terrace level is perfect for entertaining…game room/den, and guest quarters. 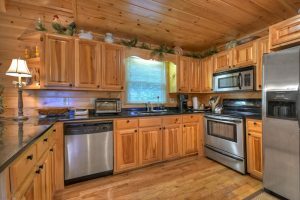 Unique finishes throughout this well maintained home. Premium privacy and tastefully furnished…right down to the linens. 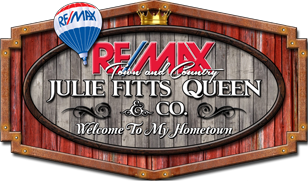 Conveniently located in a paved community. 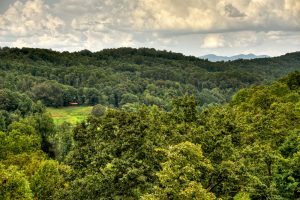 Private yet only minutes from the historic downtown area of Blue Ridge, Lake Blue Ridge, the Toccoa River and more – everything you want in a perfect mountain getaway – your dream cabin awaits you!